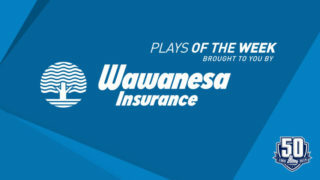 The latest Ultramar Player of the week is Drummondville Voltigeurs forward Gregor MacLeod. 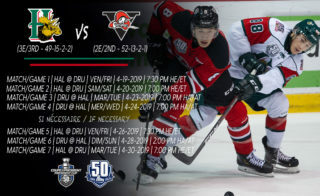 In a pair of home games, the 20-year-old from Dartmouth, Nova Scotia recorded nine points as the Voltigeurs extended their lead in the Central Division. On Friday night, MacLeod scored once and added four assists in a 7-3 victory over the Gatineau Olympiques. 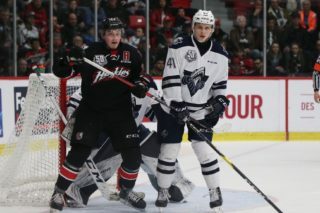 For MacLeod, who was named the game’s first star, the five-point outing represented a new personal best in his QMJHL career. 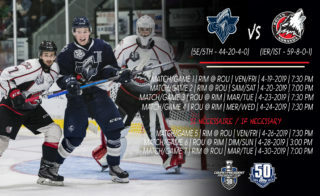 On Sunday afternoon, MacLeod and the high scoring Voltigeurs picked up right where they left off. The third-year veteran fired home his second hat trick of the season and added an assist in a 10-3 triumph over the Blainville-Boisbriand Armada. 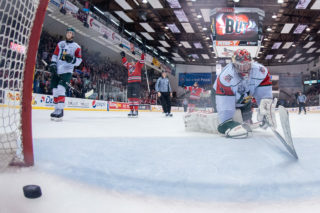 Named the second star of the contest, MacLeod extended his point scoring streak to seven games, while the win was the sixth in a row for the third place Voltigeurs. MacLeod, who recorded a personal best of 45 points in 54 games last season, is on pace to shatter that mark this year. He currently sits second in scoring on the Voltigeurs with 38 points in 25 games. 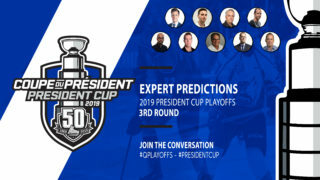 Acquired from the Quebec Remparts in September, MacLeod was invited to NHL training camp with the Ottawa Senators earlier this fall.